The case was finally settled for $15.5 million, including penalties and interest, and an agreement to pay $1 million in annual taxes on 24 percent of the property over the next decade. 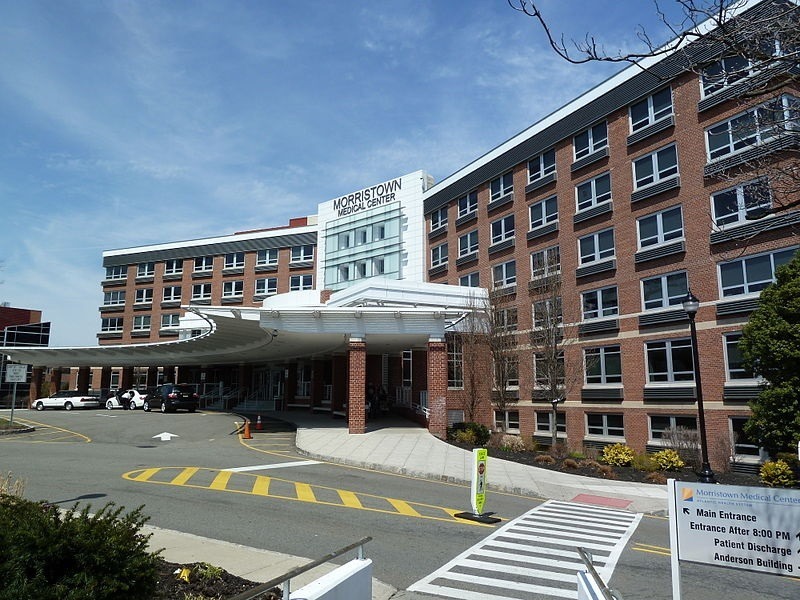 This sent a ripple across the other nonprofit hospitals in the state and the municipalities in which they were based, and it was clear to most observers that other suits would likely be filed. Legislation meant to forestall legal action was successful but was vetoed by Governor Chris Christie. Meanwhile, 35 of the feared suits against hospitals have moved forward. A few of those hospitals have already settled with their municipalities. For instance, Trinitas Regional Medical Center in Elizabeth, N.J., will pay $250,000 per year from 2016 to 2019, an amount that will be revisited in subsequent years. And the JFK Medical Center in Edison, New Jersey will pay $500,000 a year in community fees while keeping the whole of its property tax exempt.